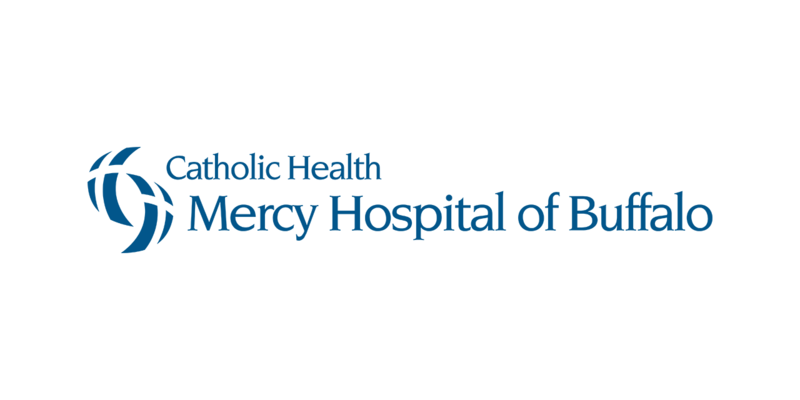 As Mercy Hospital of Buffalo continues to expand its tertiary care role in Catholic Health and the Western New York region, we are pleased to announce the implementation of a new Intensivist Program, beginning in January, to further enhance critical care services. Under the leadership of Bonnie Gleason, MD, FACP, Medical Director of Critical Care, and Todd Roland, RPA-C, Director of Critical Care Advanced Practice Providers (APP), the Intensivist Program addresses the increasing number of critical care patients we treat, as Mercy evolves from a community hospital to a tertiary care center providing the highest level of stroke and cardiac care. 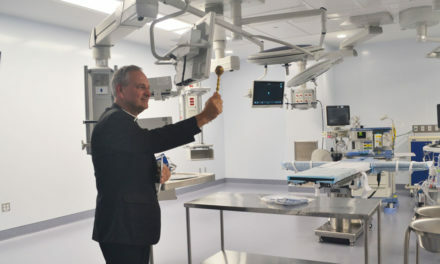 Under this new program, all critical care units—Neuro-Critical Care, Cardiovascular Critical Care, and General Medical/Surgical Intensive Care—will be staffed around the clock by a dedicated team of critical care physicians (intensivists) and other specially trained medical and nursing personnel. This intensivist-led staffing model is consistent with the Leapfrog Group recommendations for critical care that has demonstrated improved quality and patient outcomes throughout the country. 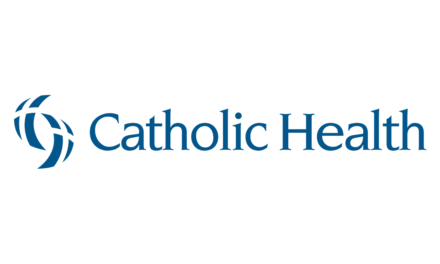 Beginning January 2, primary care physicians and designated hospitalists will continue to admit patients, however, those patients requiring critical care will be transferred to the intensivist critical care team who will manage their care. Primary care physicians and hospitalists may continue to see their patients in the critical care units, but all order writing will be made by the intensivist team. Each Critical Care discipline will have a collaborative team of critical care advanced practice practitioners (APPs) in conjunction with the supervising intensivist on site during the day to develop and implement a comprehensive treatment plan for each patient. 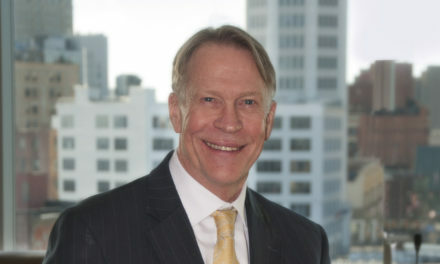 The program will also be a consultative service that will manage patients in the critical care setting and communicate with the primary care teams, as well as respond to critical care concerns from all patient care units and the Emergency Department. The launch of our Intensivist Program signals another step forward in our Journey from Good to Great. 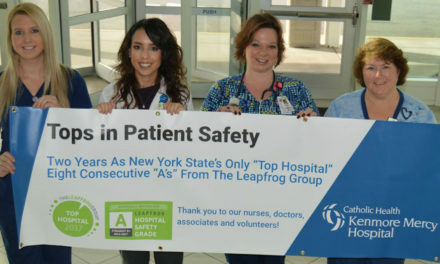 Not only has this Leapfrog staffing model for critical care become the gold standard nationwide, but the availability of intensivists dedicated entirely to in-hospital critical care is a testament to our ongoing commitment to medical excellence. The Critical Care Provider for the CVT Cardiology and Medical-Surgical programs can be reached at 716-217-6100, and the contact number for the Neuro-Critical Care team remains unchanged.